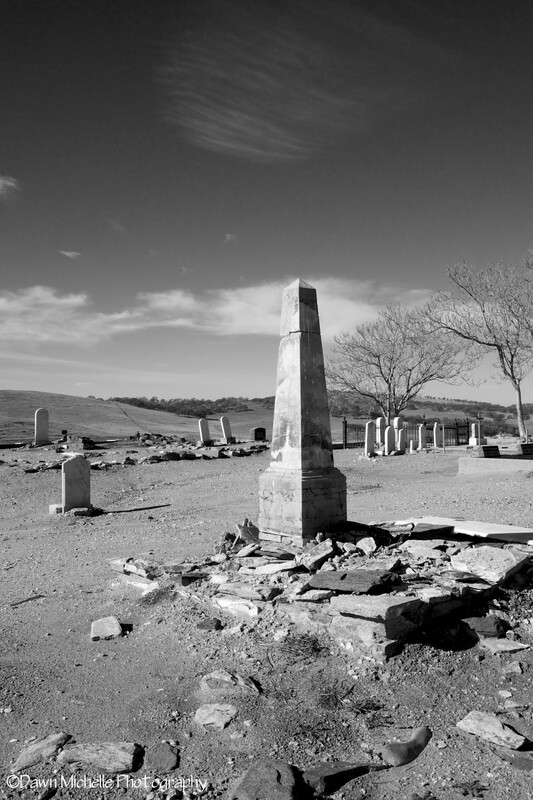 St. Catherine’s Church Cemetery in Hornitos, CA. Just on the edge of Mariposa, CA. Taken with my Fuji X-E1. Next Article Is That A Film Camera?